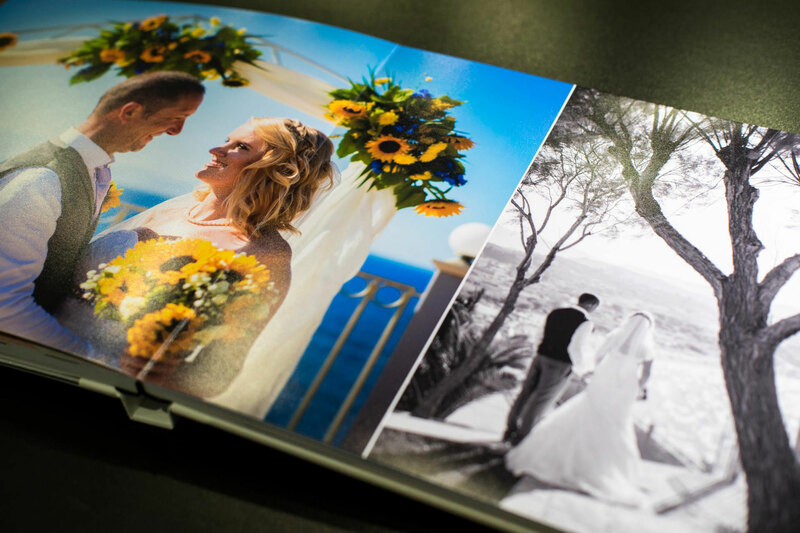 Our famous Storybooks are our number one bestseller. 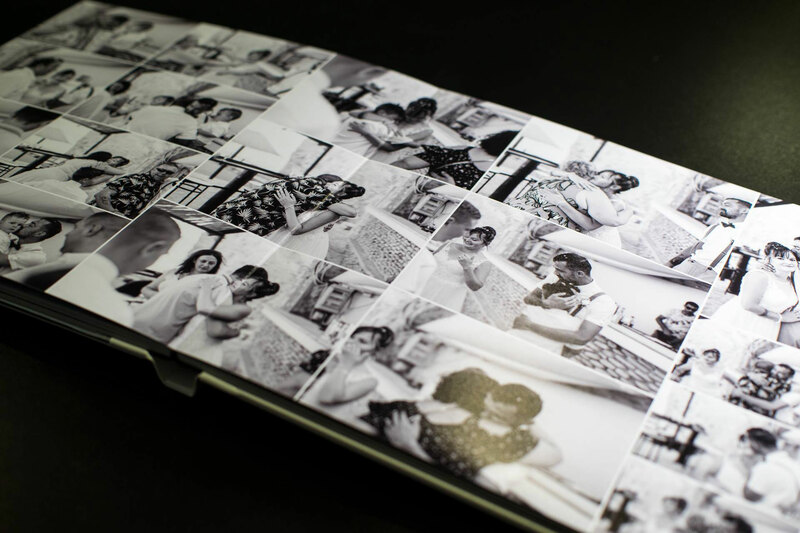 You don’t want to bore your friends with endless laptop slideshows or make them flick through small single prints. 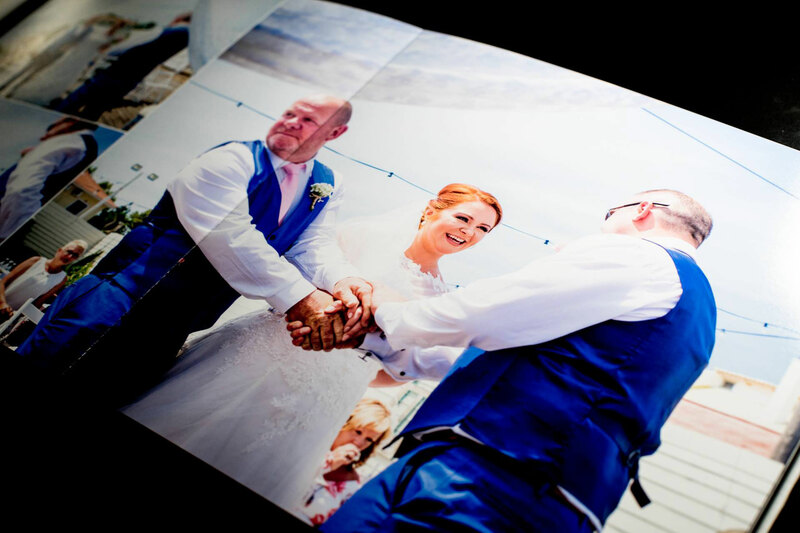 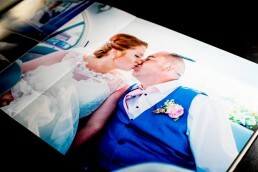 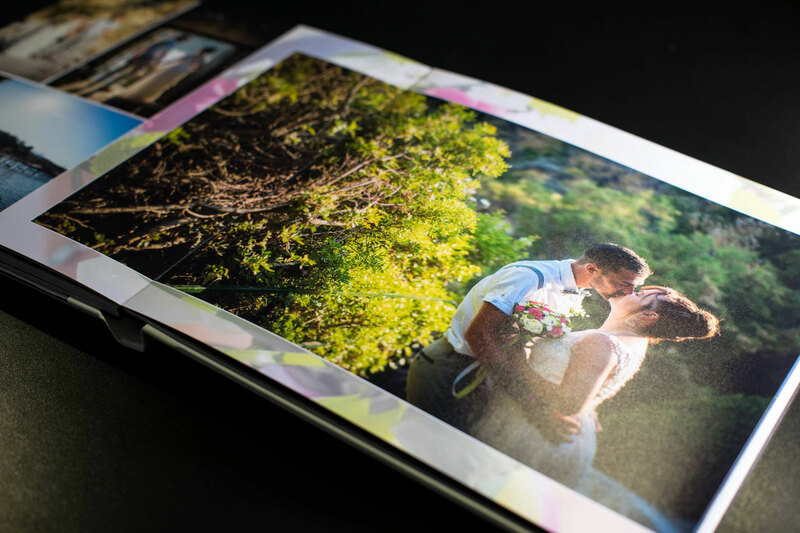 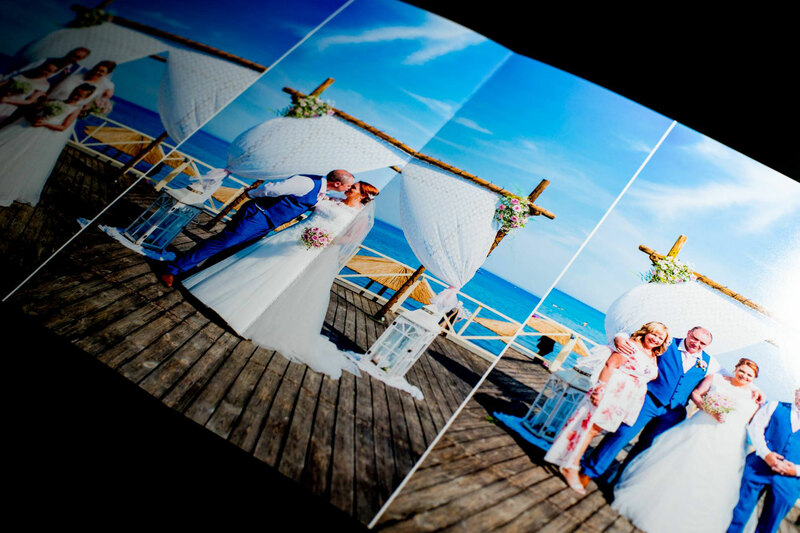 You want to show them a gorgeous book with the best pictures of your wedding and make them live the emotions of your wedding in less than 10 minutes. You also want a keepsake for your family. 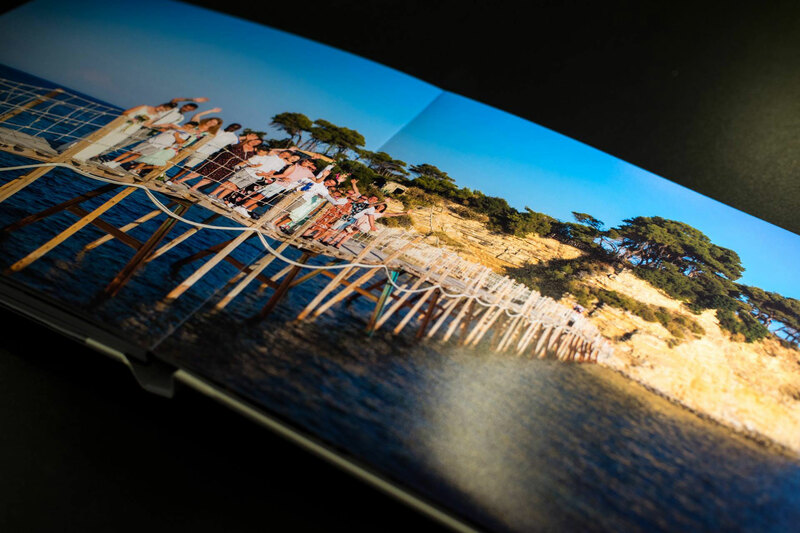 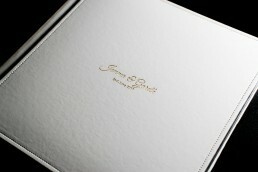 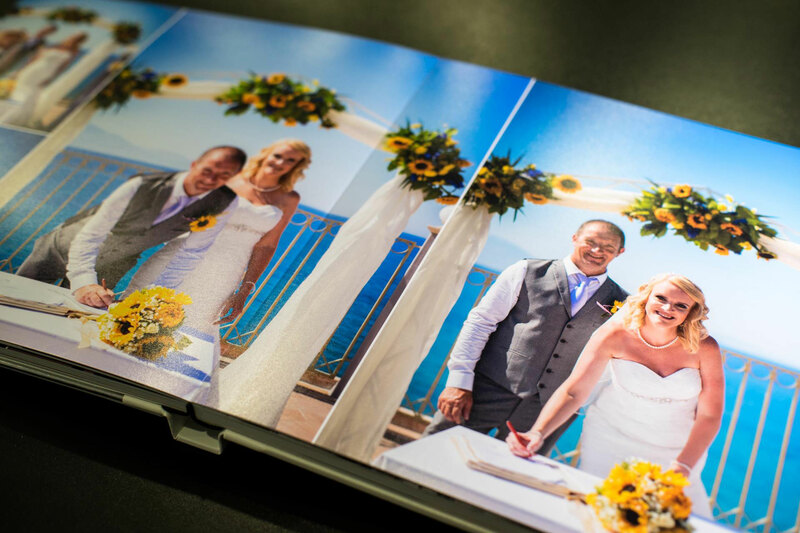 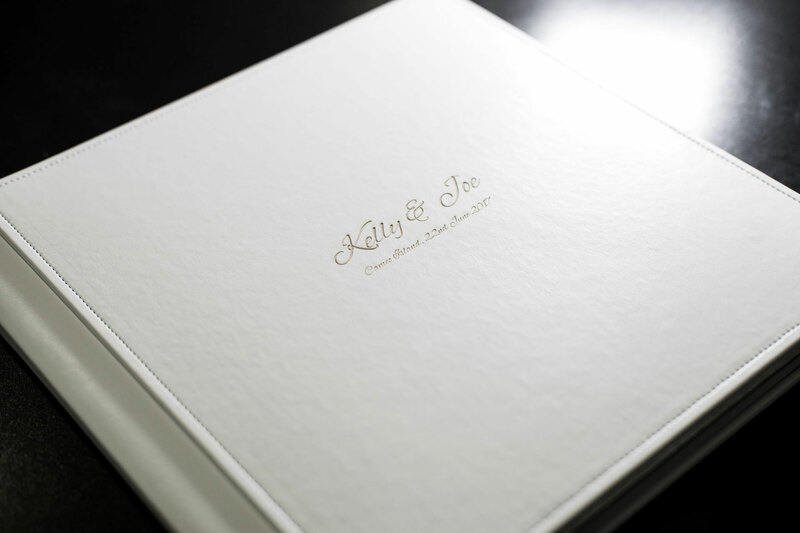 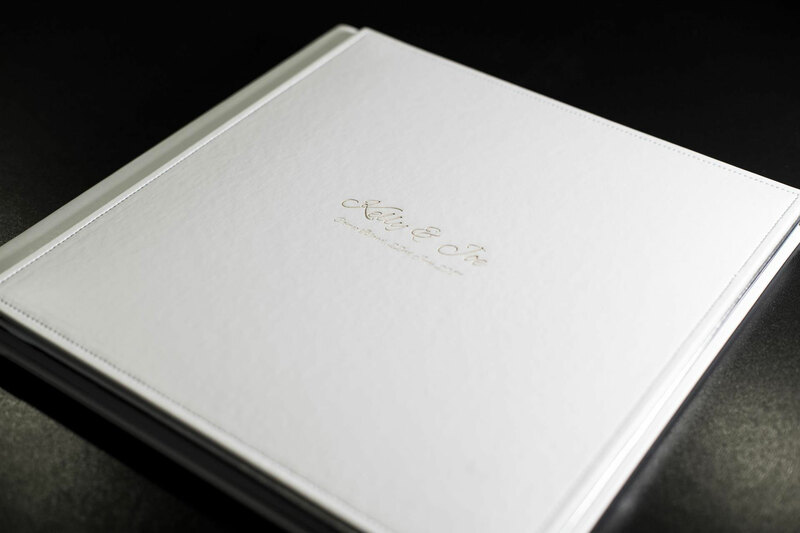 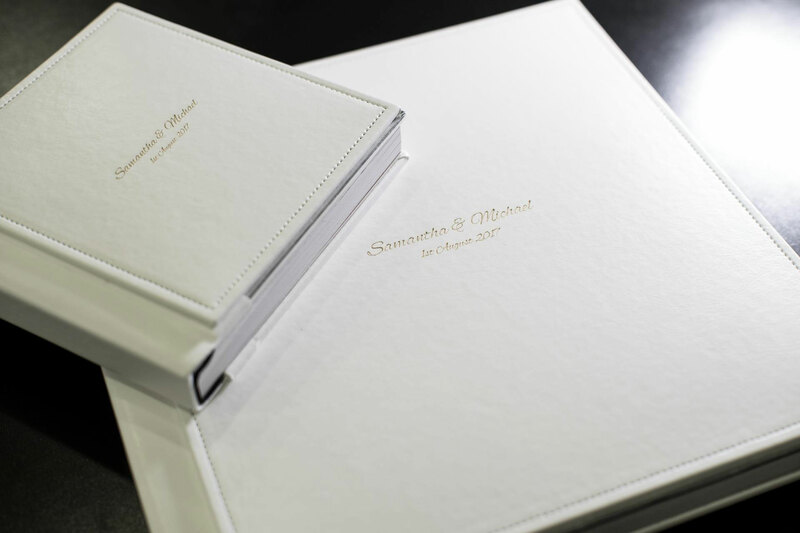 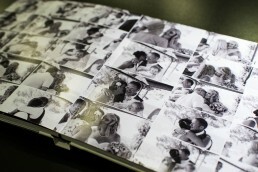 Our Storybooks are THE perfect solution for the one thing that will remain with you forever- your memories. The pages inside are fully printed as a double page spread. 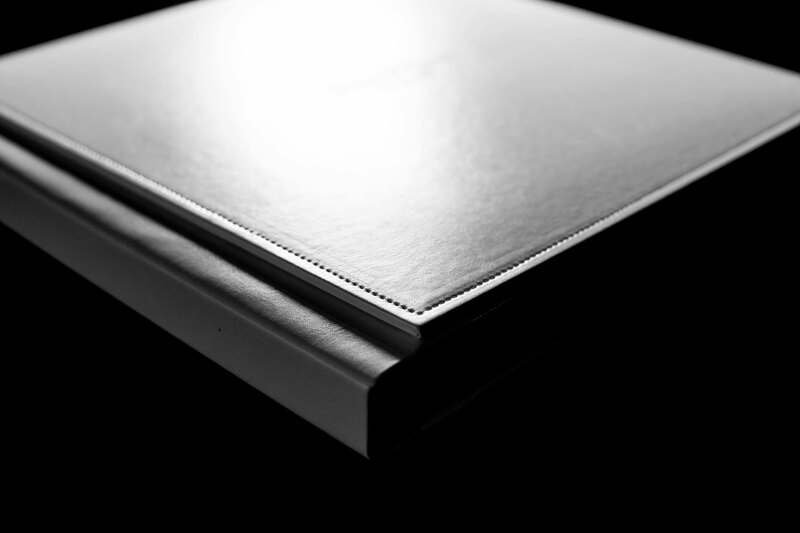 We design these albums ourselves. 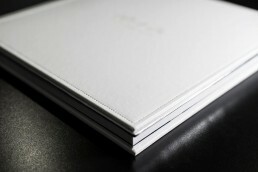 They come in either leather or photo cover.